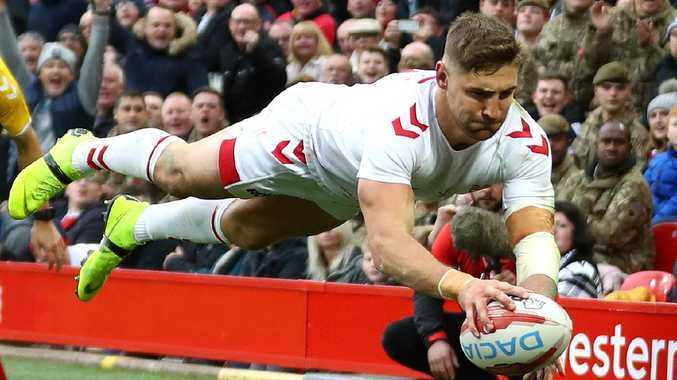 FORMER Australia Test star Greg Alexander has slammed the new Golden Boot criteria that led to England winger Tommy Makinson taking out the award. 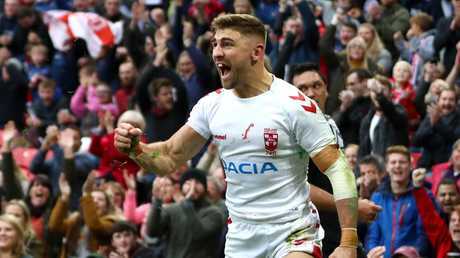 Makinson, 27, who made his Test debut in June and scored a hat-trick against New Zealand last Sunday to help England claim the series, beat fellow finalists James Tedesco, Dallin Watene-Zelezniak and Elliott Whitehead to claim the honour. Under new criteria that came into effect this year, the Golden Boot, which is handed out by the Rugby League International Federation, is solely based on international performances from the 2017 World Cup final to last Sunday. "The fact that this bloke's won it just shatters the integrity of the award," Alexander, who was a former judge of the award, told foxsports.com.au. Alexander's comments echoed that of NSW Blues coach Brad Fittler, who said the result "belittles the award". "I was a judge on the panel about half a dozen years ago, and back then, everything was taken into account," he said. "People who don't know the criteria will think he's been judged the best rugby league player this year out of Super League, NRL, State of Origin, Test match footy. They just think the Golden Boot winner goes to the best player of the season in total so this bloke must be the best player of 2018." Alexander had no hesitation in saying Tedesco would have been handed the award if the criteria hadn't changed. "James Tedesco was the best NSW player in another series that went down to the wire," he said. "Game one in Origin was one of the best individual performances in Origin history. 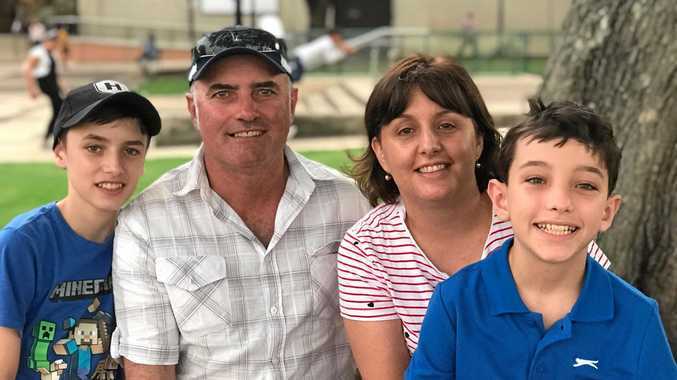 "He was fullback for the Roosters who won the comp, he had an outstanding club season, fullback for Australia and won man of the match against Tonga. "Dallin had a terrific season, as did Elliot Whitehead, but James Tedesco was a standout." As for whether the criteria needed addressing going forward, Alexander wasn't sure. "The award has always had a bit of prestige and credibility around it, but that's been shattered," he said. "I'm not being critical of this bloke who's won it, I'm just bring critical of the criteria and the judging of it."